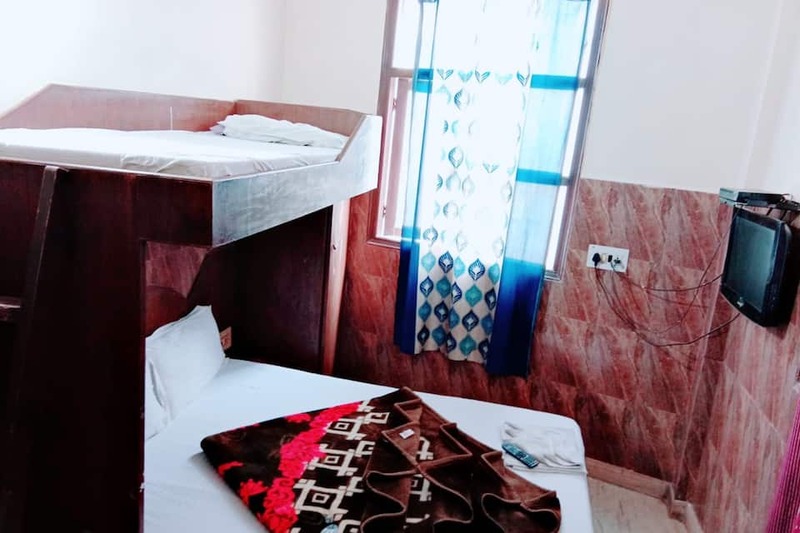 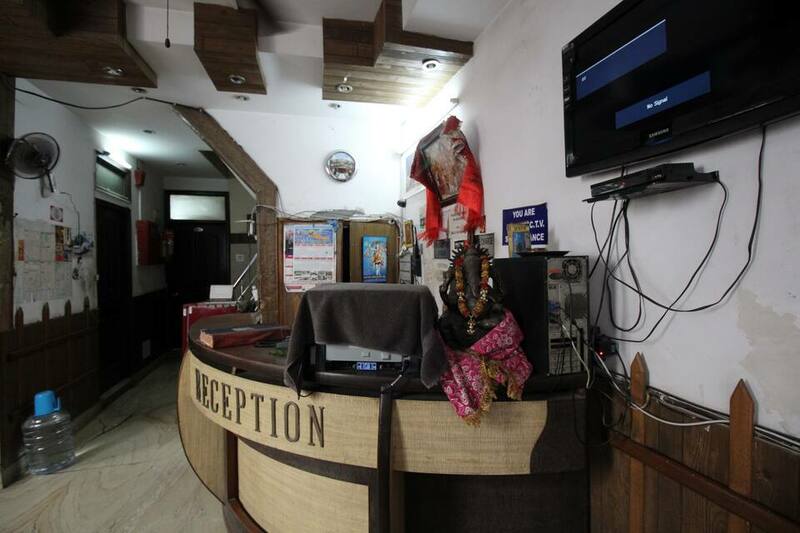 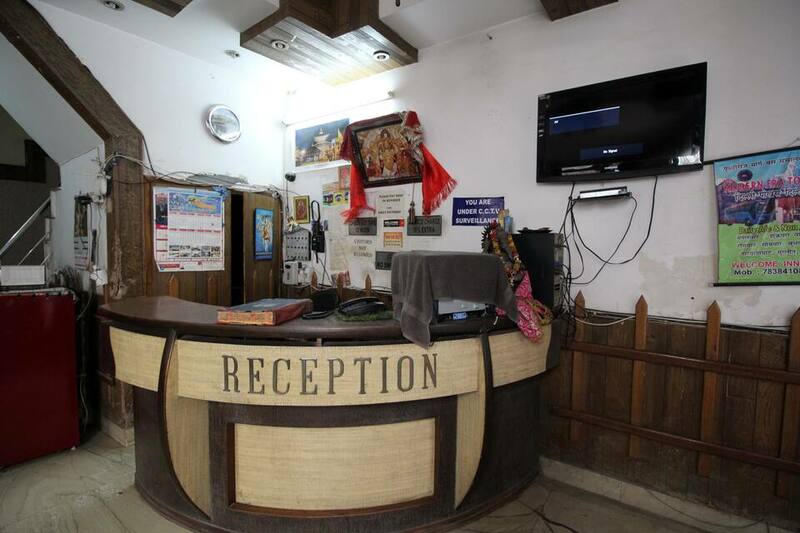 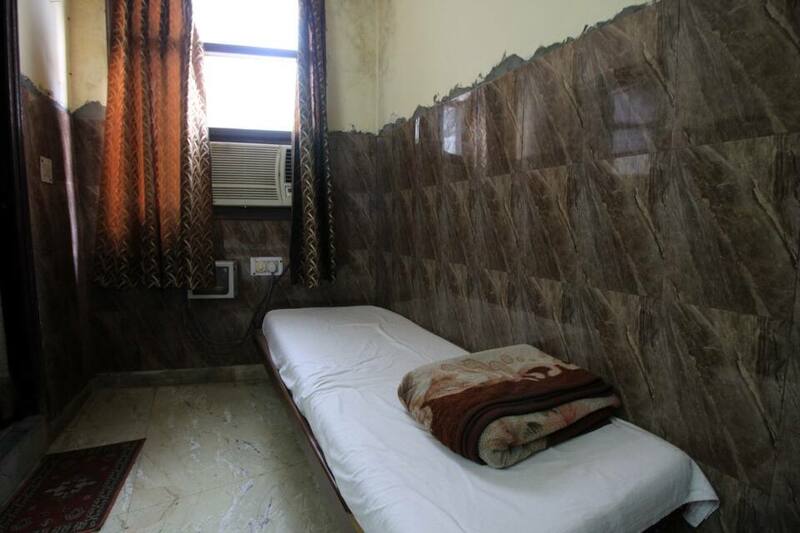 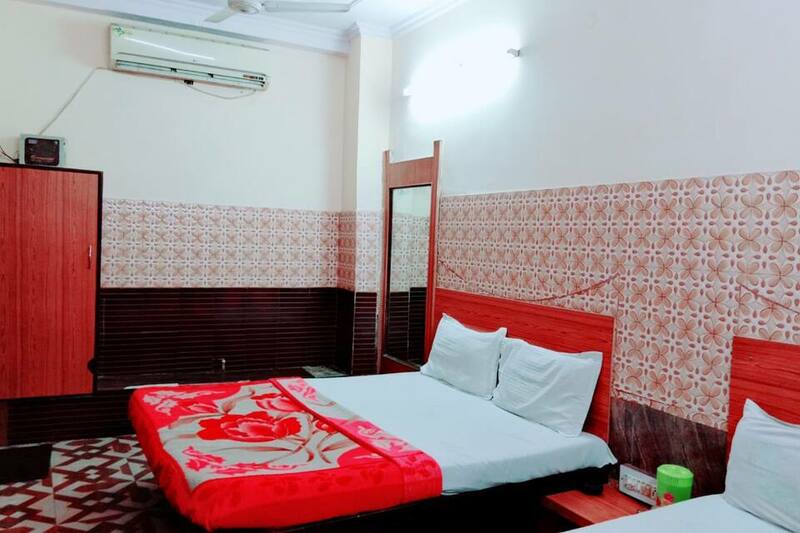 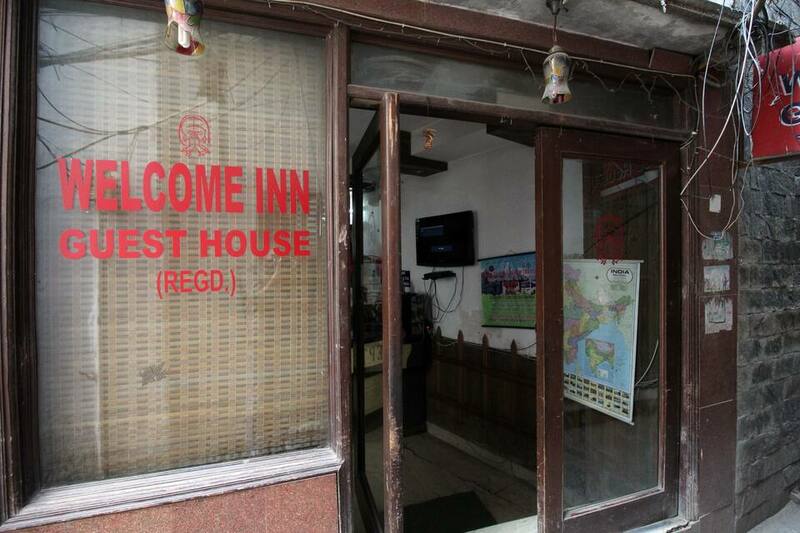 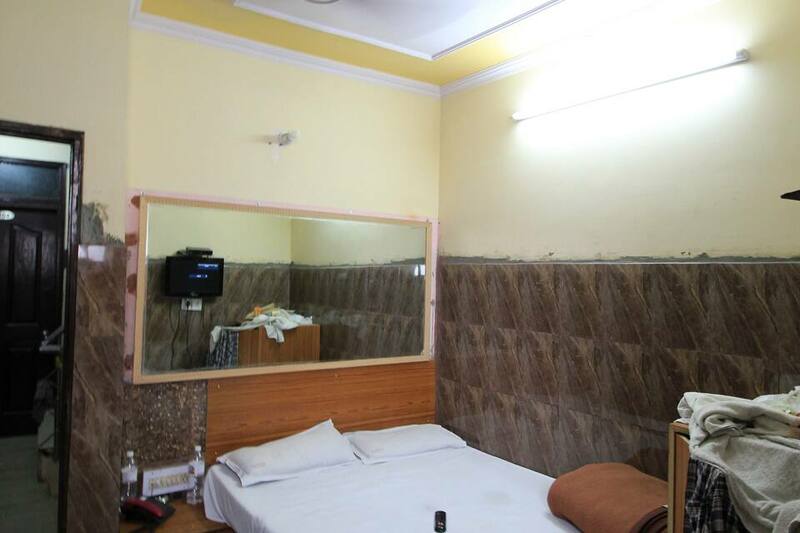 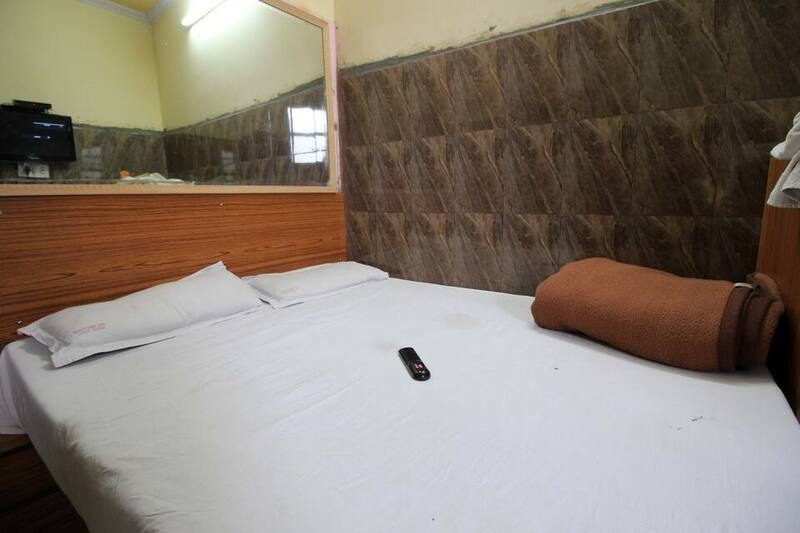 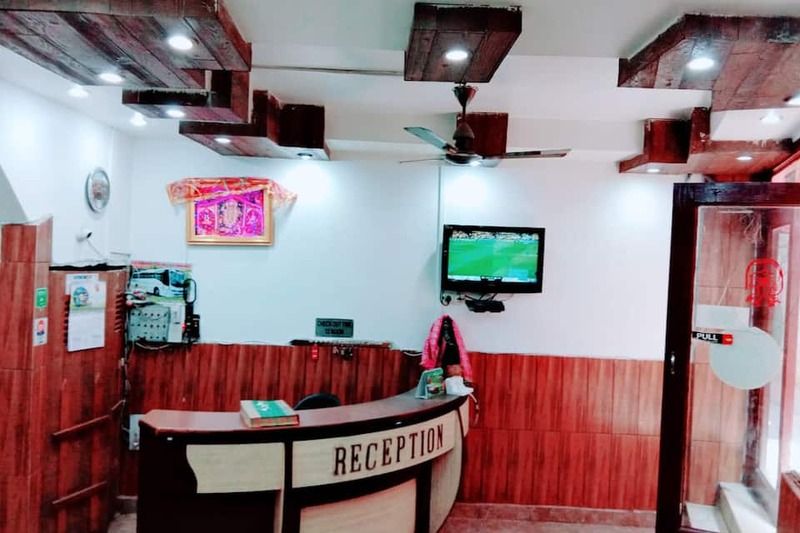 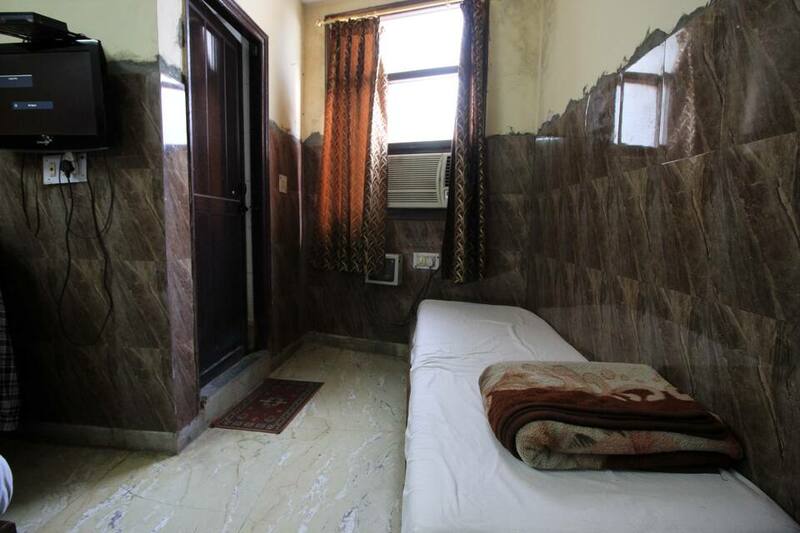 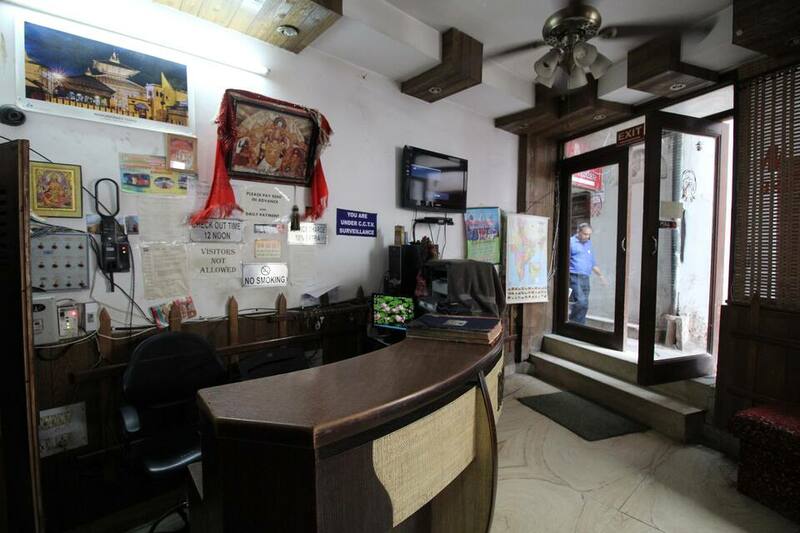 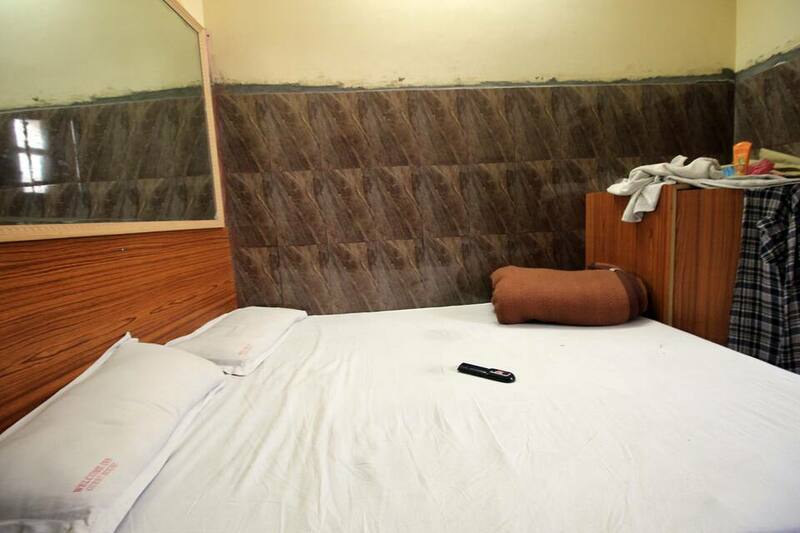 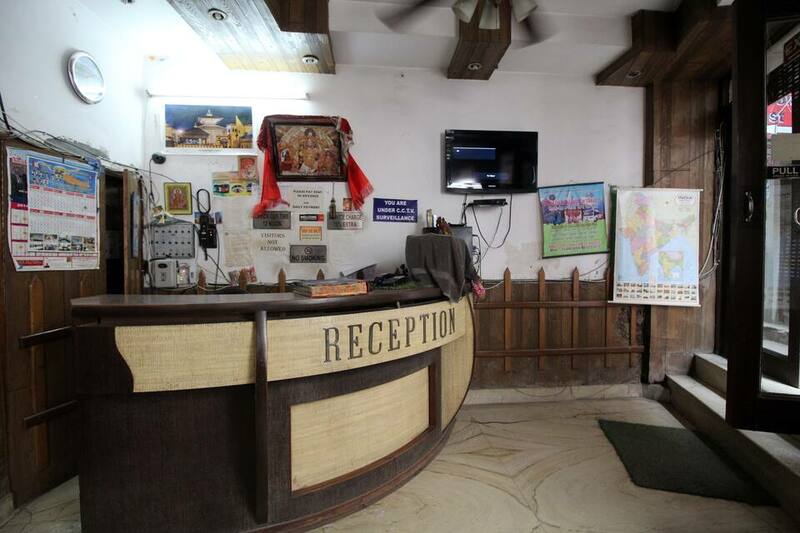 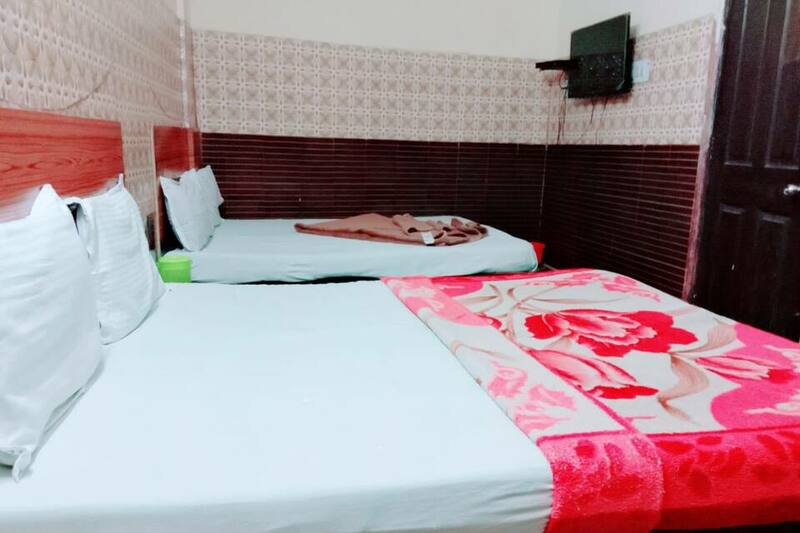 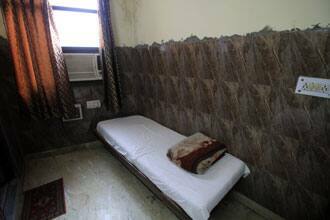 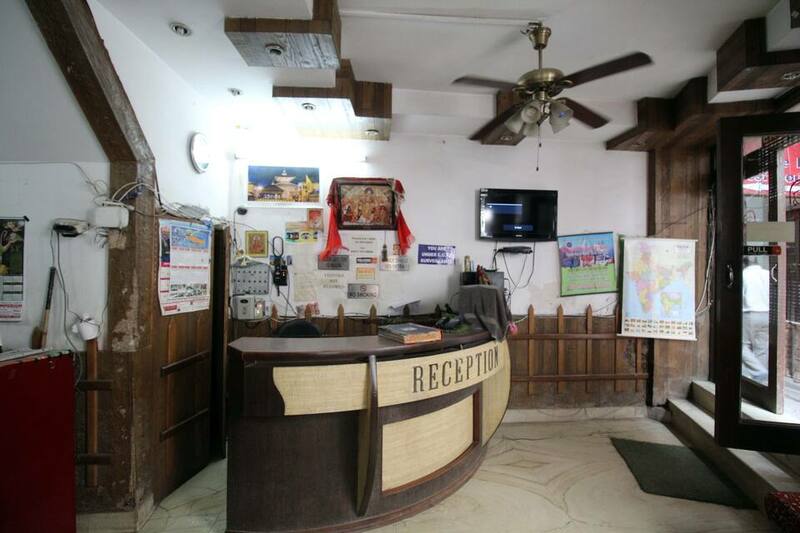 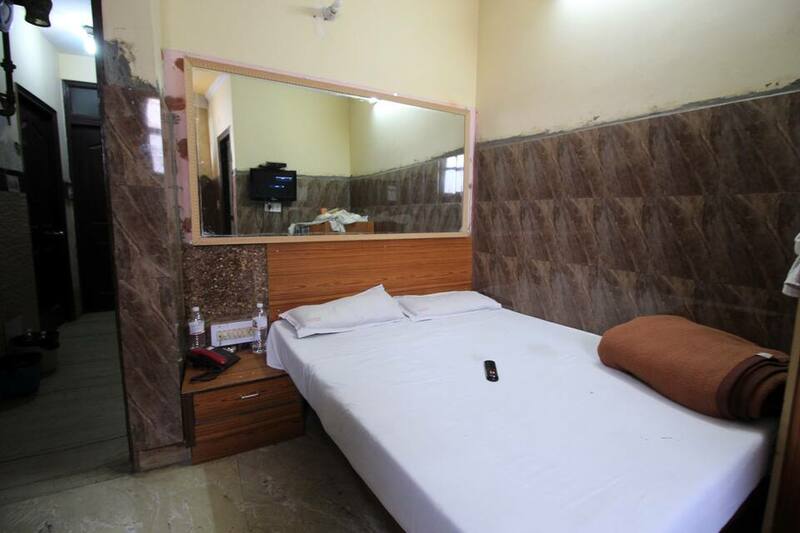 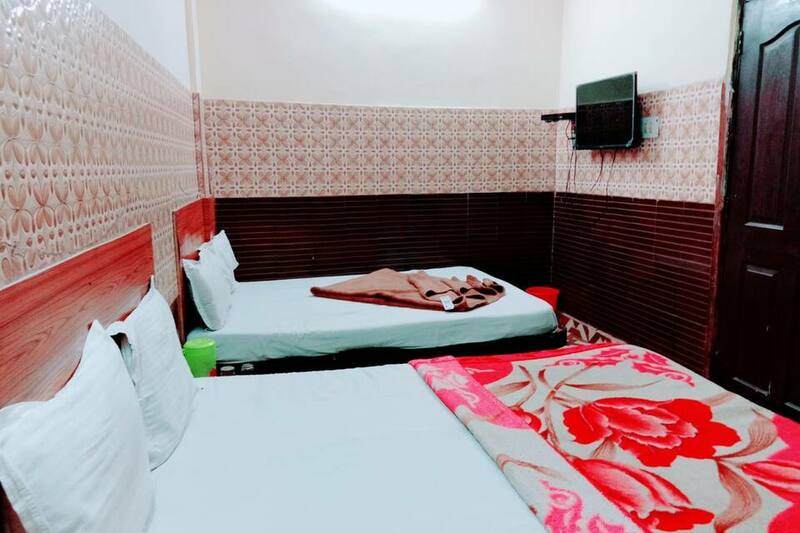 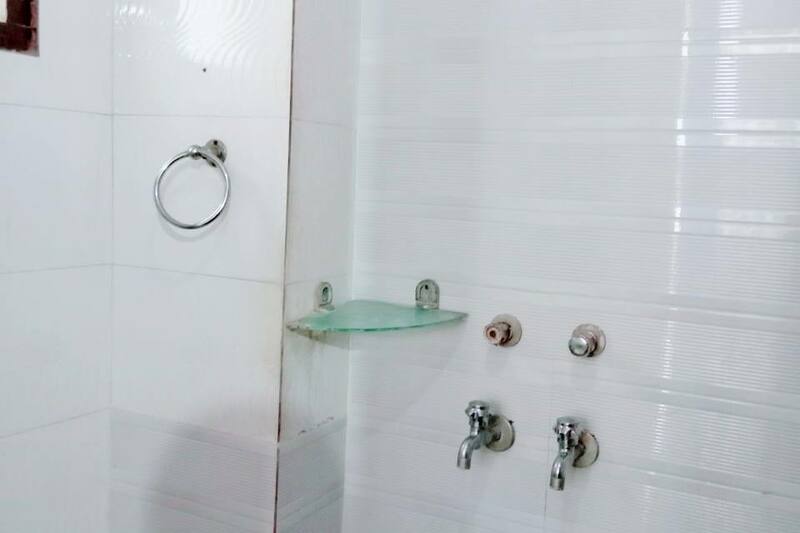 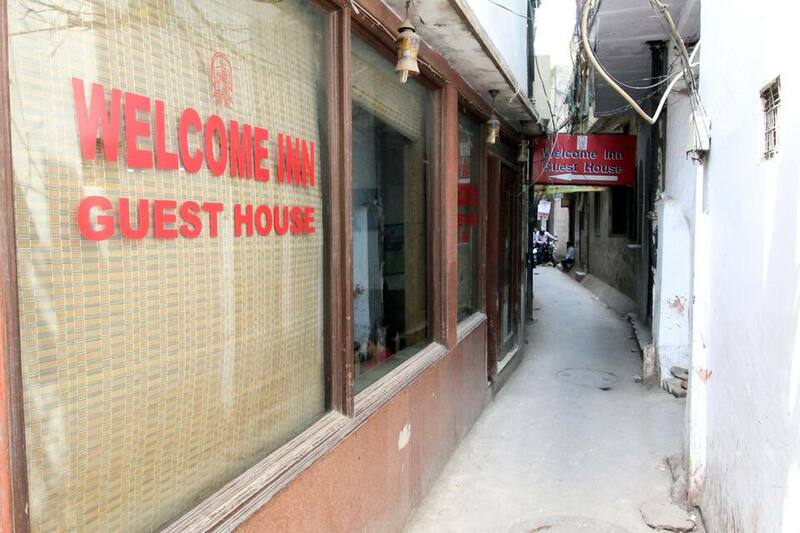 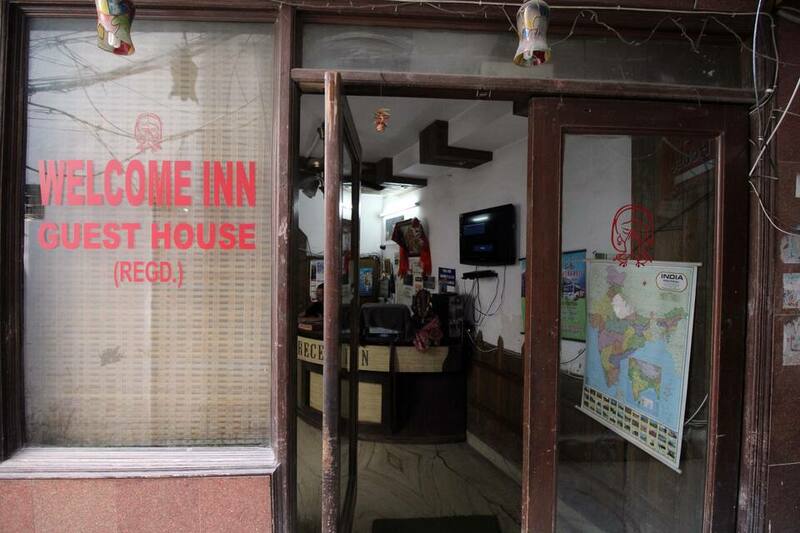 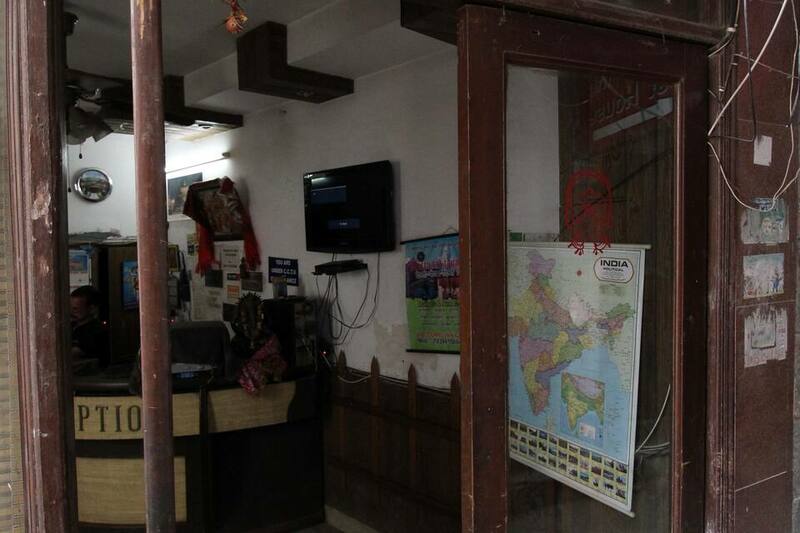 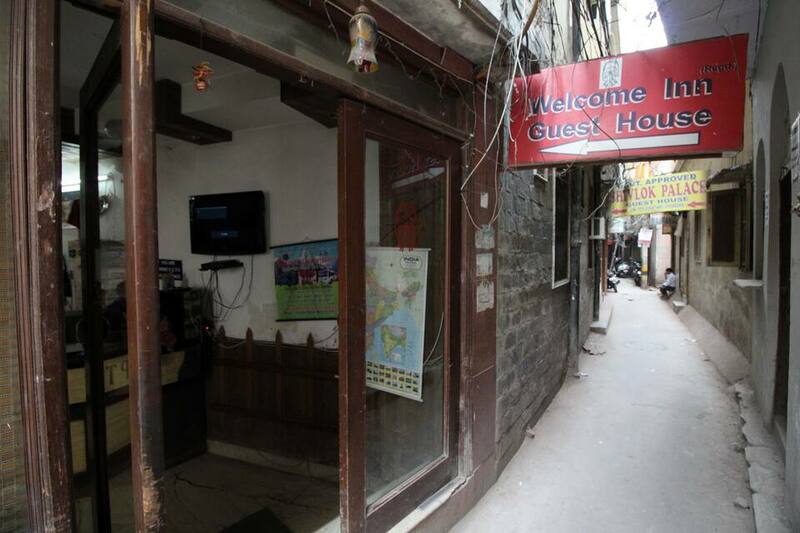 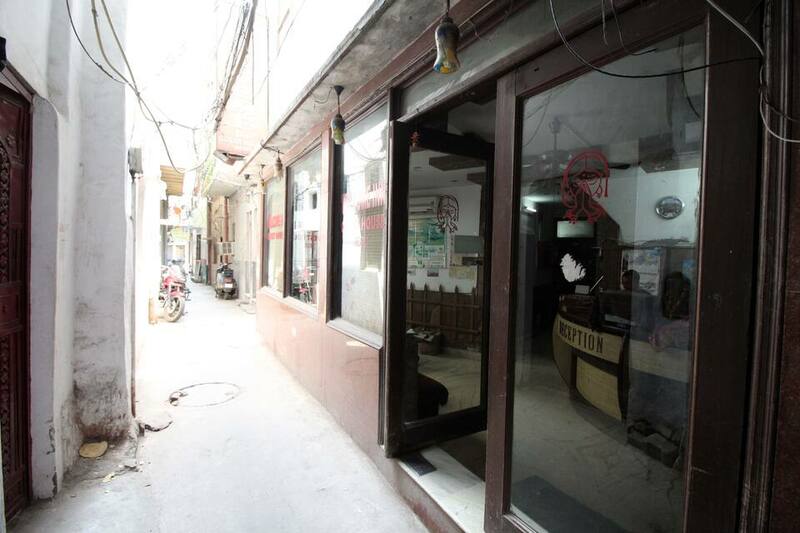 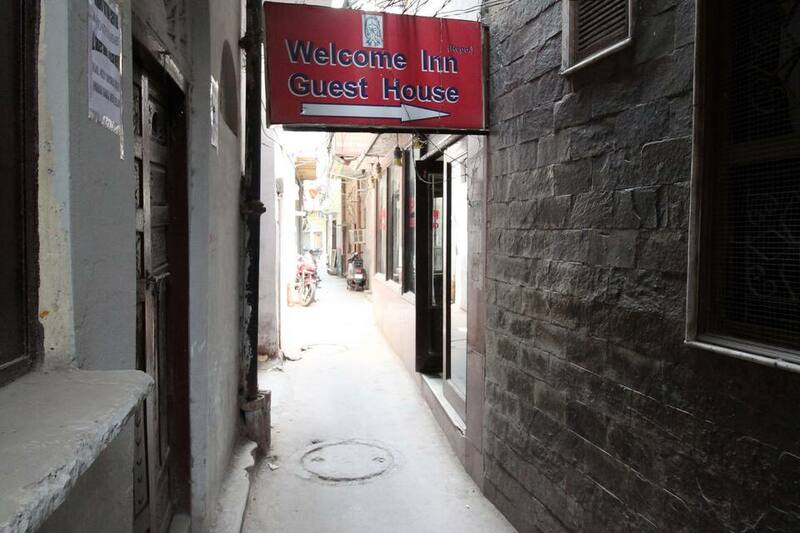 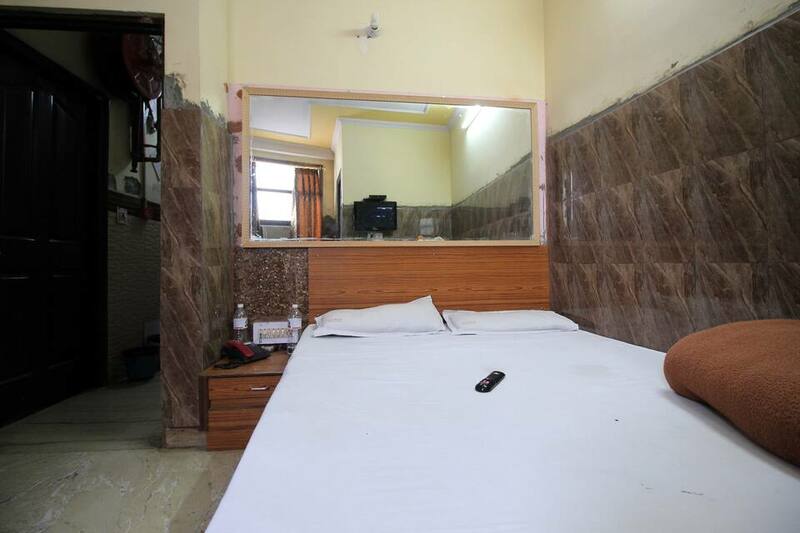 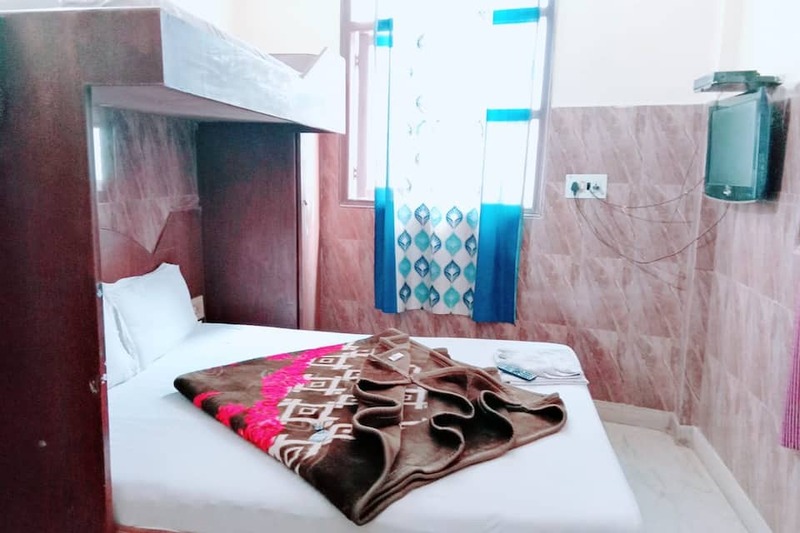 Welcome Inn Guest House is perfectly designed for corporate travellers and leisure enthusiasts who are looking out for affordable accommodation in and around the city of New Delhi. 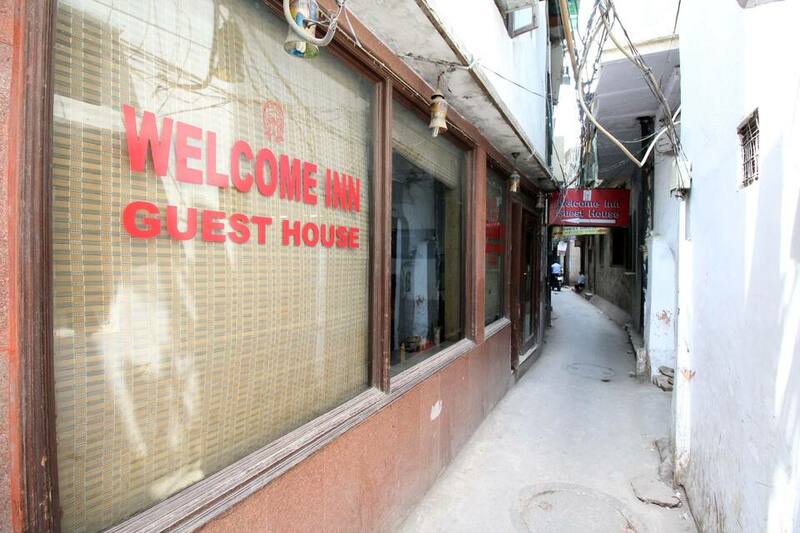 Room service and front desk for 24 hours is offered. 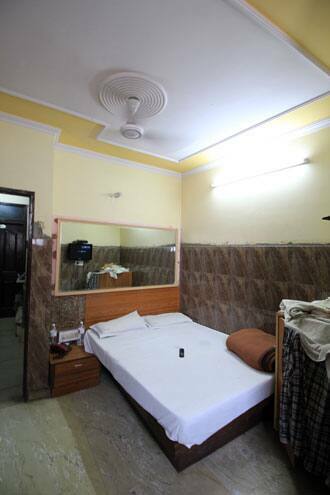 Luggage storage, laundry facility, travel counter and wireless internet access are also offered.